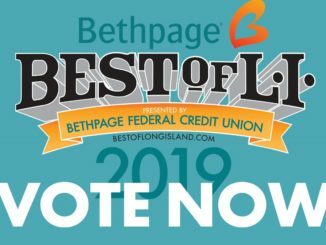 Billy Dean’s Nominated Again for Long Islands Best Bachelor Party! November 25th, 2005, Jersey and Breeze, Hot Oil Wrestling Show. Where are they now?